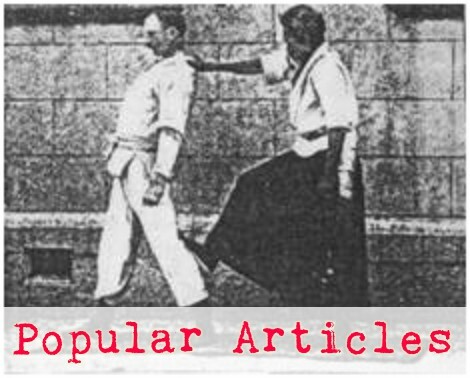 Rory at Chiron just published a great article about the attitudinal difference between amateur martial artists and professional use-of-force folks (Rambling About Amateurs; Tuesday, November 20, 2007). He makes the point that the professional and the amateur in any field think differently about their domain of practice. This reminds me of something the late, great, Mac McNease told me, “If there is something in judo that isn’t easy for you to do then you’re not thinking about it correctly.” I thought that was profound and I still think it was perhaps the most profound lesson I ever received about Judo. It might even apply more in aikido than in judo. In aikido, if you disregard ukemi for the sake of argument, then there is nothing athletic about the system. If you are able to walk at a normal pace and push and pull with your hands hard enough to shut a heavy door then you are sufficiently athletic to do 100% of aikido. Virtually every adult on earth can do good aikido effectively, and if you can’t then you’re not thinking about it correctly. I’ve found over the years since that lesson from Mac and after I realized that there is nothing athletic about aikido, that it almost purely a mind game. Mental and attitudinal factors, as Rory puts it, are of primary importance - maybe even sole importance. All the magical aikido is simply a physical reflection of getting your attitude straight and getting your mind working right. So, if you are working on something and can’t do it, start re-thinking your goals and strategies. A lot of times you are working toward a faulty goal – something that is out of your control anyway. How are you applying the fundamental principles to your strategies to move toward your objectives? Is there one piece of the thing that is not working right? If so, work slower, break it into smaller and smaller pieces until you find something you can reproduce then start re-building it toward the whole thing. Is there a point in the process where the pieces don’t fit back together? If so, take it apart again and re-think it. If it is not easy, you’re thinking about it wrong! Stay tuned for a follow-up article about how to get your goals straightened out in aikido. I completely agree with this sentiment. 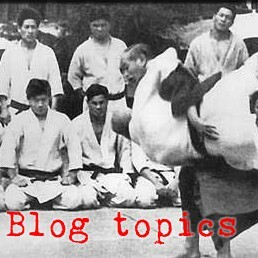 I often think back to the Budo Club days when we would completely over-analyze a technique. That used to drive me mad (even though I was guilty of it also). It really is just a matter of going back to principle. Boil it down to its simplest element. 99% of the time, you're just not following a core principle. Working it out is, IMO, better than thinking it out. 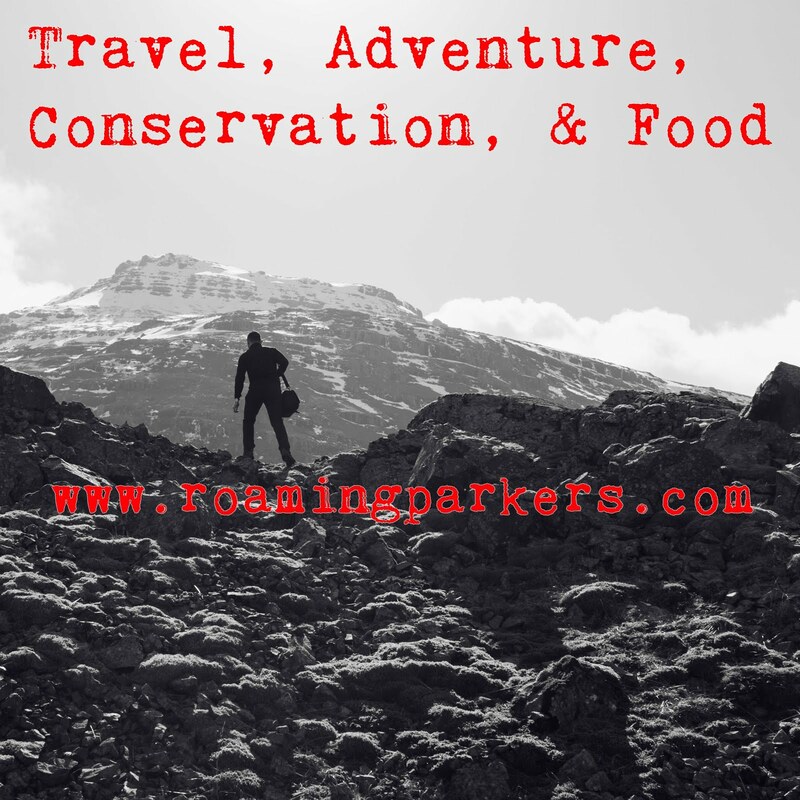 Stewing and ruminating on it tends to lead to overly complicating what is going on, in my experience.